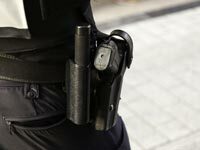 Were you or a family member injured in police custody or as an inmate? Our lawyers help families maximize financial compensation for wrongful conduct. Cities, counties or other government entities. 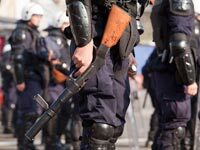 Our attorneys, some former law enforcement – all deeply experienced in police brutality and related civil rights cases, know the rules and realities involved in these complex filings. We also have exceptional, well-connected investigators who work alongside our legal team to find out what really happened, not just the “facts” in a police report. A full investigation makes all the difference. 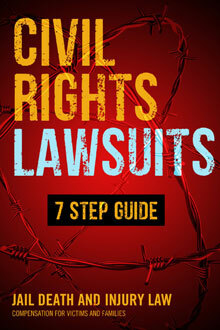 Or, other Civil Rights violations. Our lawyers can help. Think you might have a case? Find out now. Among our group we have won many multi-million dollar jury verdicts and settlements, with large cases pending in courts across the United States from New York, Connecticut, and Massachusetts to California, Arizona, and Washington and everywhere in between including Texas and Florida. When Police Take a Person Into Custody, or Jail Them - They Have Rights! 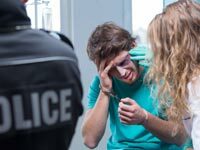 While all in-police-custody injuries and deaths are not actionable, people die and accidents happen, they ALL should be investigated – independently – and, as we learn all too often – the death or injury could have been prevented! 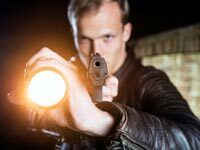 Our lawyers with our great team of investigators can uncover either intentional misconduct, neglectful or outright stupid or reckless behavior by those who we hire to protect and serve. NOT TO BE KILLED! Directly or indirectly. When the cops, the jailers, the city or state are wrong – we have successfully won multiple verdicts and settlements over $1 Million, some much higher. Note here that your case value depends entirely on specific facts in your situation.